UFC had earlier announced a middleweight bout between top contender Paulo Costa and the number one contender Yoel Romero at UFC 230. There were some uncertainties about the fight but it seems the bout is not going to happen. Romero has eight wins and two losses in his last 10 fights. Both his losses are to the current middleweight champion Robert Whittaker. Also, Romero has been facing problems with his weight cutting lately. He missed weight in his last two fights which were title fights. His bout with Costa would’ve been an interesting fight given Costa is much younger, hungrier and isn’t afraid to throw down when the opportunity arises. Paulo Costa, on the other hand, is undefeated and has been dismantling his opposition. All of his four wins in the UFC have been TKO victories. 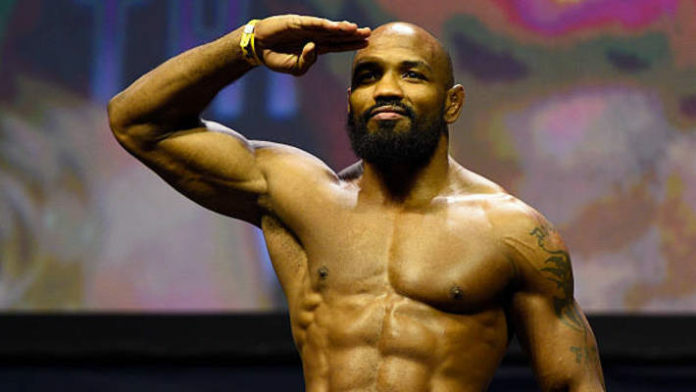 But Yoel Romero is the toughest opponent he was going to face until now. Nothing has been made official about the bout yet. Who would’ve won if Romero fought Costa?